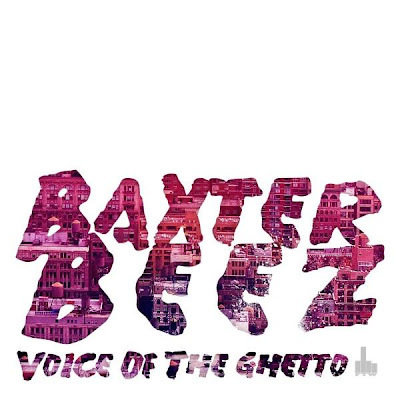 Voice of the Ghetto should be officially released next Monday 26 October 2009. Check this site for details! You may remember Baxter Beez in a fantastic banger remix of Mochipet feat. Jahcoozi - Girls and Boys.